Adoptive parents in New York State have a variety of adoption serivces available to support them and their adoption plans. Persons who wish to adopt a child have many choices. Prospective adoptive parents can choose to build their family through domestic or international adoption. 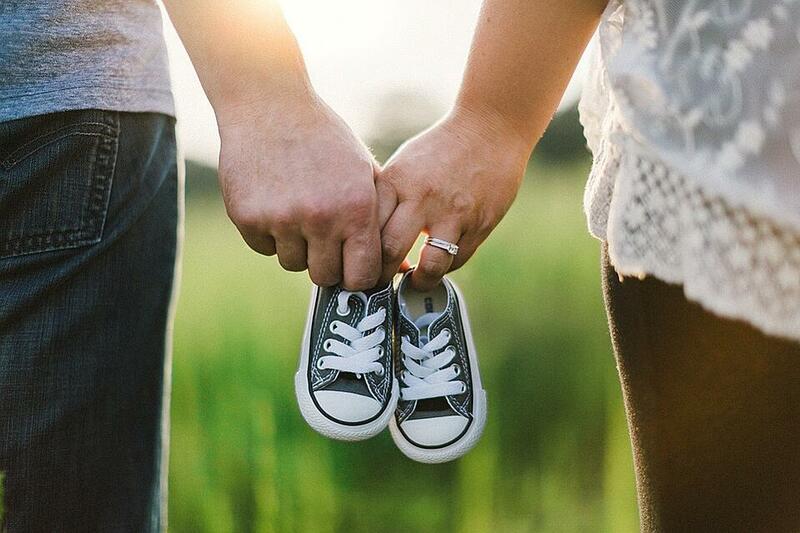 The first step in the adoption process for prospective parents who wish to adopt domestically, is to contact a New York State authorized adoption agency. Family Connections, Inc. has been authorized by the New York State Office of Children and Family Services since 1994. The first step in the adoption process for prospective parents who wish to adopt internationally, is to contact a New York State authorized adoptoin agency that has also achieved Hague Accreditation from the Council on Accrediation. Family Connectoins, Inc. has supported families adopting from foreign countries for over twenty years and has been Hague Accrediated since 2014. Family Connections, Inc. does these and much more! Family Connections provides all the services indicated above and has over twenty years of experience in the field of adoption (domestic and international). We would be happy to support your family as you open your hearts and home to a child through adoption. Please contact Renee or Anita at 607-756-6574 or 1-800-535-5556, or renee@adoptfamilyconnections.org, or click below to schedule a free adoption consultation. We look forward to hearing from you. Adoption Home Study - Who can do it?